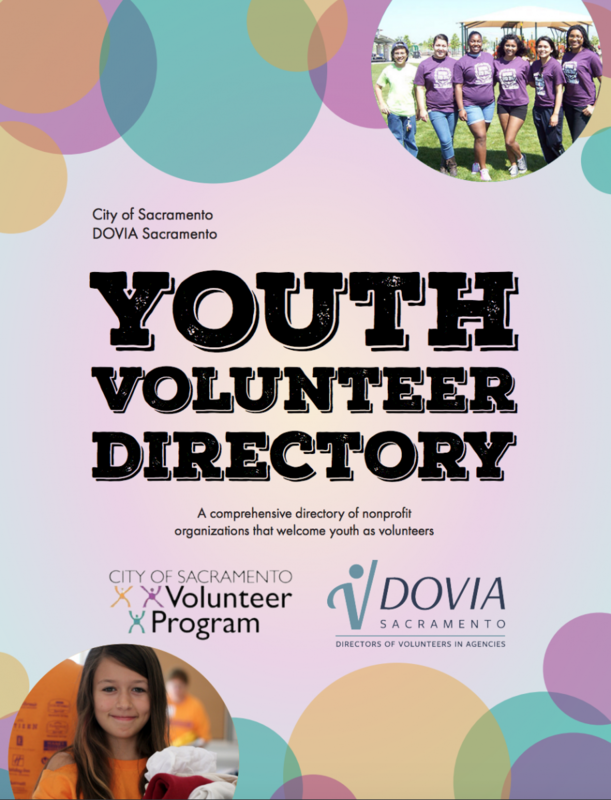 A downloadable resource of volunteer opportunities for youth in the Sacramento region! 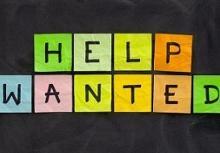 List is updated as opportunities come available. These programs are run by agencies outside of SCUSD, but are for high school aged students. Opportunities will be added as they come up. Please find the live document here. 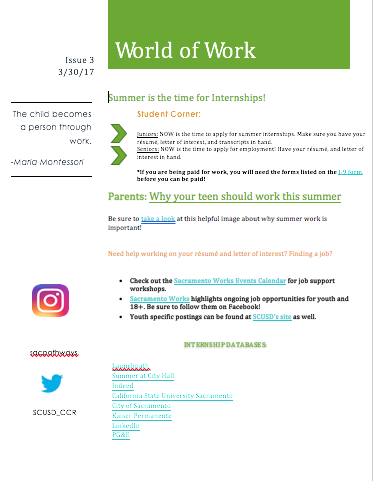 The third issue of “World of Work” highlights summer internship programs and the City of Sacramento Youth Job Fair on April 1st. Please sign-up here to have our newsletter delivered straight to your inbox!